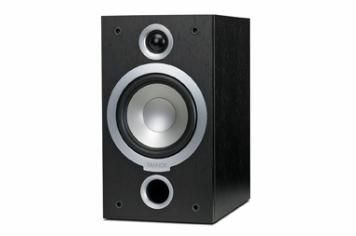 Tannoy Mercury V1 review | What Hi-Fi? We’ve been fans of the Mercury range right from the start. This, the fifth iteration, is by far the best yet, thanks to a raft of upgrades including stiffer casework and a lightweight mid/bass cone. But the proof is in the playing – and we’re happy to report that it’s easy to fall for the Tannoys’ charms. There’s also a fluidity and solidity to the delivery that makes instruments sound delightfully lush, and dynamic shifts flow beautifully. You could listen these speakers in isolation, and not find any faults, but comparison with the best around proves that there’s a little punch and attack that the Tannoys miss. They’ve got a slightly rounded-off treble, too, and while that means they’ll make the most of harsh recordings, it also costs a smidge of sparkle.